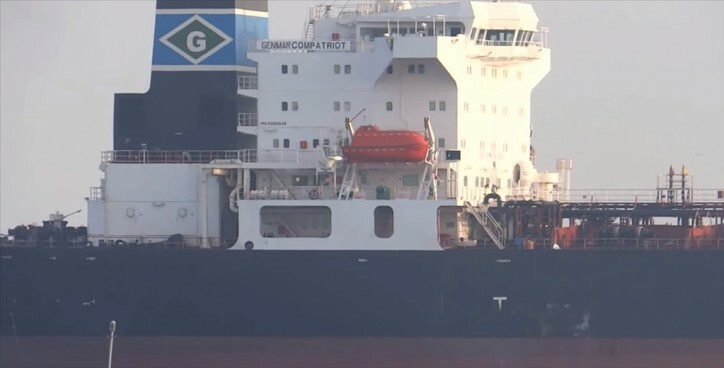 Euronav NV (NYSE: EURN & Euronext: EURN) (Euronav) announces that the Company has sold the LR1 Genmar Compatriot (2004 – 72,768 dwt) for USD 6.75 million. 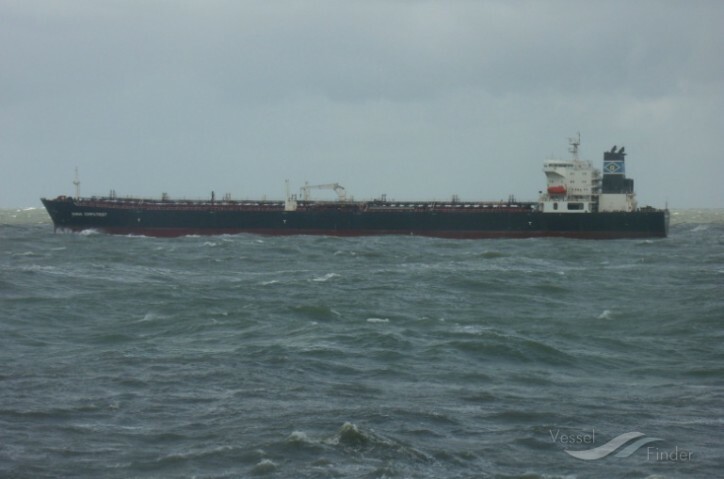 The vessel will be delivered to her new owners in the course of April 2019. The Company will record a capital gain of approximately USD 0.4 million in the second quarter. The LR1 Genmar Compatriot joined the Euronav fleet as part of the Gener8 merger in June 2018 and was always a non-core asset to the Company. With this LR1 being sold, Euronav’s owned and operated fleet consists of 72 top segment vessels: 2 ULCCs, 43 VLCCs, 25 Suezmaxes and 2 FSO vessels (both owned in 50%-50% joint venture).